LG is one of those brands who have a bad reputation with software updates. The company has so far rolled out Android Pie for only two smartphones - G7 One and G7 ThinQ. However, this South Korean phone maker plans to release the latest version of Android for four smartphones by June this year. LG has shared a list of smartphones that it plans on upgrading. 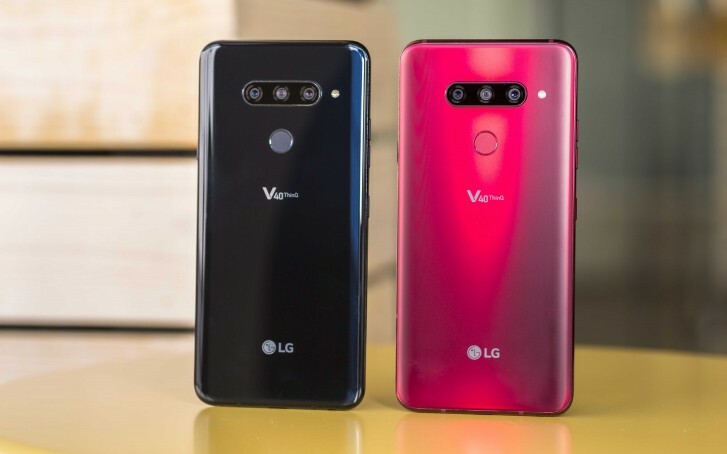 The list includes V30, V30S ThinQ, V35 ThinQ, and V40 ThinQ. There's no specific order to this, and neither do we have any exact dates for the rollout. It's also worth noting that this schedule pertains to LG's home country South Korea, which means users of these phones in other regions should expect to get the update later. Grats released in summer of 2017 i mean phone and they get Pie when Nokia will start giving android Q to their devices. This LG jokes all the way. Comparing with LG, Samsung is much better IMO. As least my old S8 get Pie update recently. Not as fast as other brands like many other brands though.